Our Writing Kids Help Your Child Improve Their Skills, And Enjoy It! A Child Who Reads Will Be An Adult Who Thinks! Reading is a tool through which children learn in all other subjects. Children who are efficient in reading and writing skills are at a significant advantage when it comes to learning. Bright Kids Books will further stimulate your child’s interest in reading! 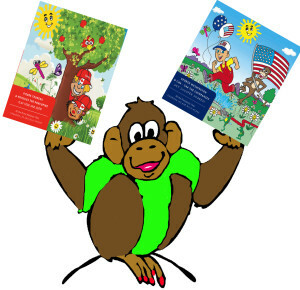 Follow up activities gives your child opportunities to respond to the books and share information about the stories they read. 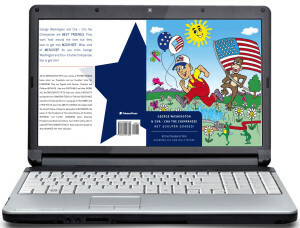 ALL the PRESIDENTS’ PETS fuels your child’s CURIOSITY and sparks their IMAGINATION in a FUN and ENJOYABLE way while introducing them at a young age to the NAMES and a FEW FACTS about the GREAT LEADERS who helped build the United States of America. Being able to RECOGNIZE the names of the Presidents of the United States will facilitate INTEREST and further LEARNING about American Presidents and American History. Your child will be able to make BETTER CONNECTIONS to these important people as they ADVANCE with their education. Parents and teachers can use their downloads with any PC or Mac, Whiteboard or projection system allowing you the freedom to enrich learning with the technology you are using in your home or classroom. ALL the PRIME MINISTERS’ PETS are a series of ENTERTAINING books about our PRIME MINISTERS and are Excellent tools for LEARNING! 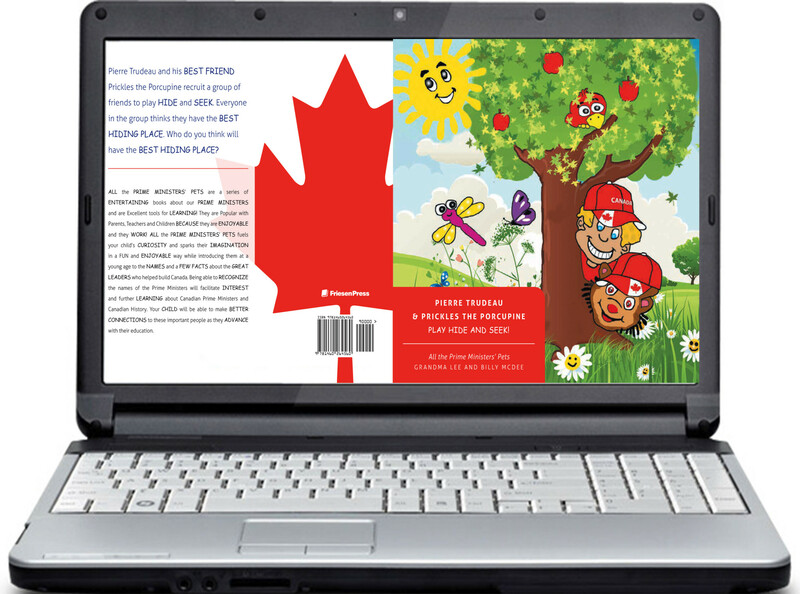 ALL the PRIME MINISTERS’ PETS fuels your child’s CURIOSITY and sparks their IMAGINATION in a FUN and ENJOYABLE way while introducing them at a young age to the NAMES and a FEW FACTS about the GREAT LEADERS who helped build CANADA. Being able to RECOGNIZE the names of the Prime Ministers of Canada will facilitate INTEREST and further LEARNING about Canadian Prime Ministers and Canadian History. Your CHILD will be able to make BETTER CONNECTIONS to these important people as they ADVANCE with their education.